Upgrade your home’s connection to the power grid today by trusting the exceptional electricians at Outlook. 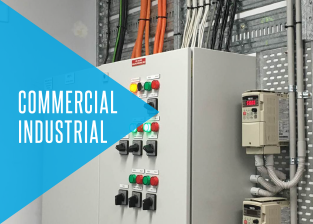 For years we have delivered clean and safe electrical installation and maintenance solutions that place an emphasis on putting the specific needs and requirements of our customers first. Using parts and components of the highest quality we can guarantee that all of our works will have a low risk of causing issues such as electrocution and combustion. Proudly offering our renowned electrical services at competitive rates our focused residential electricians help Melbourne residents live in comfort in the home they’ve always wanted. Whether a new or an existing home, we can complete a wide range of detailed works in all rooms of the property. Our extensive experience ensures that you stay connected to the internet, the lights go on at the flip of a switch, and your home entertainment system is correctly wired and set up. 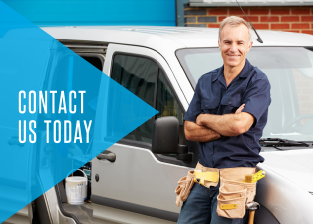 Thanks to our unmatched and reliable cheap electricians Melbourne residents can ensure the ongoing safety of their electrical systems for a cost-effective rate. From the second we arrive at your door we will treat your property with the care, respect, and attention it deserves to deliver lasting and effective services designed to improve your connection to power. On time with expert advice to discuss all options. We carry vacuum cleaners and drop sheets to ensure your home is as clean as when we started. 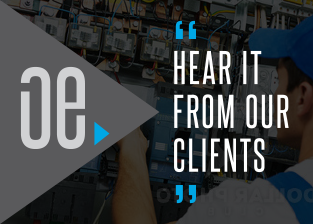 To find out for yourself why we are one of the leading residential electricians in Melbourne working today speak to a member of our helpful team on 0422 213 509. Able to come to your home promptly, you won’t be left in the dark when you trust Outlook Electrical! If you are hoping to find outstanding electricians in Melbourne speak to us today!